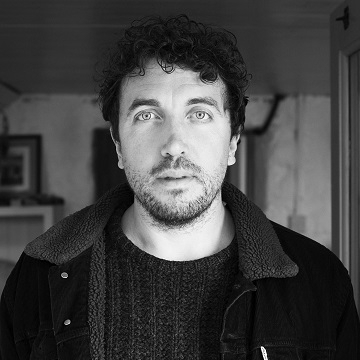 Irish musician - producer David Kitt crosses multiple Music genres. He began performing live sets while studying music technology at Trinity College. He has released six studio albums to date: Small Moments, The Big Romance, Square 1, The Black and Red Notebook, Not Fade Away and The Nightsaver. He is the son of Irish politician Tom Kitt.